You’ve received another baby shower invitation in the mail, and you immediately begin thinking about what you’re going to buy as a gift. You know that everyone else who was invited will bring the standard gifts such as toys and clothes, but you want to find something unique for the soon-to-be newborn. At Free Reign Boutique in Conshohocken, we have an amazing selection of baby products, including bibs, blankets, stuffed animals, and more. 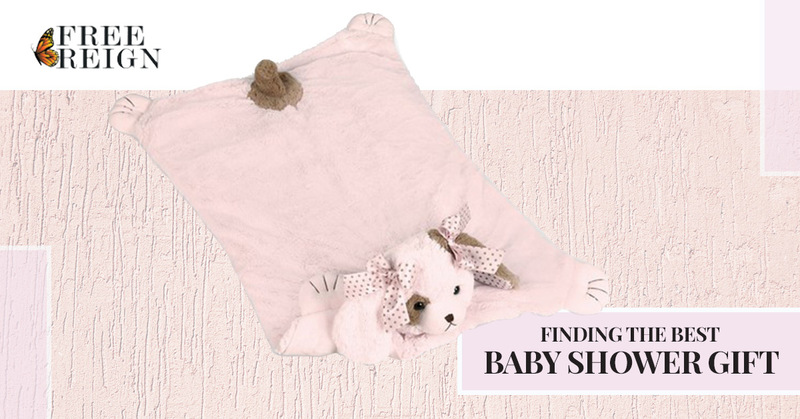 If you’re searching for that truly special baby gift, we’re sure you’ll find it in our store! A stuffed animal can be the perfect baby gift, but you don’t want to just grab the first one off the shelf at your local department store. Perhaps your friend has been decorating their new nursery with a certain theme, and you want to find a furry friend that matches that theme. We have soft bunnies, penguins, turtles, and many other creatures that the new baby will love holding and playing with for years to come. When they’re grown, they’ll remember carrying their animal friend with them wherever they went, and hopefully they’ll remember who it was that gave them their furry companion! Every mother-to-be knows that her baby will need plenty of clothes and blankets. Onesies are a great gift choice, and you can find several in our store with cute phrases and baby-themed designs. 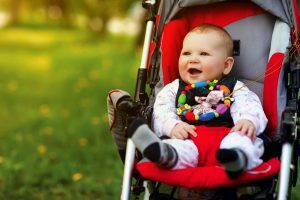 Buying a newborn onesie as a shower gift can be a good idea, but don’t forget that the baby is going to grow, and picking out six-month to one-year sizes can also be a great choice. While they’ll look cute in their new onesie when they’re born, the baby will soon outgrow it and the onesie will be put in the drawer for the next child in the family. New parents often love to read to their babies, and at Free Reign, we have a wonderful selection of baby and toddler books. Once babies begin to recognize faces and shapes, they’ll love looking at the pictures in their favorite books, and the voice of mom or dad reading to them can be very soothing. You can look through our library of options, and if you have any questions about a book, a member of our staff will gladly assist you. Shopping for a baby shower gift can be stressful, but with the right store and the right selection, you can find that perfect present. You want something that the baby and mother are going to cherish, and that will be useful for the family. If you’re in charge of organizing the baby shower and guests are asking you where to find gifts, send them to us and we’ll take care of everything. We love helping people find gifts, and can make recommendations based on the shower theme, the gender of the baby (if known), and what the family needs. Stop by our boutique in Conshohocken today. We’re located inside Kay Lighting, and we’re open Monday through Saturday. We look forward to helping you!